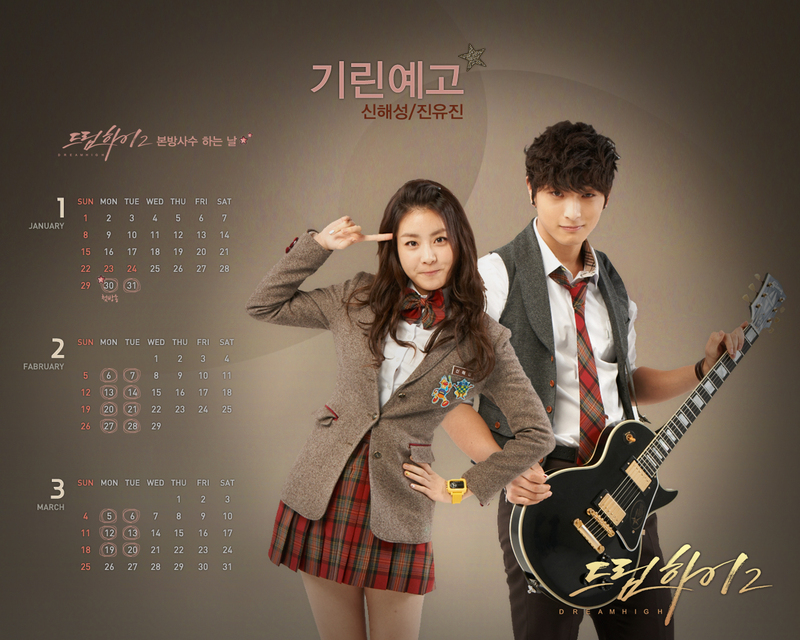 KBS TV station has released several background wallpapers of the hit drama Dream High 2. 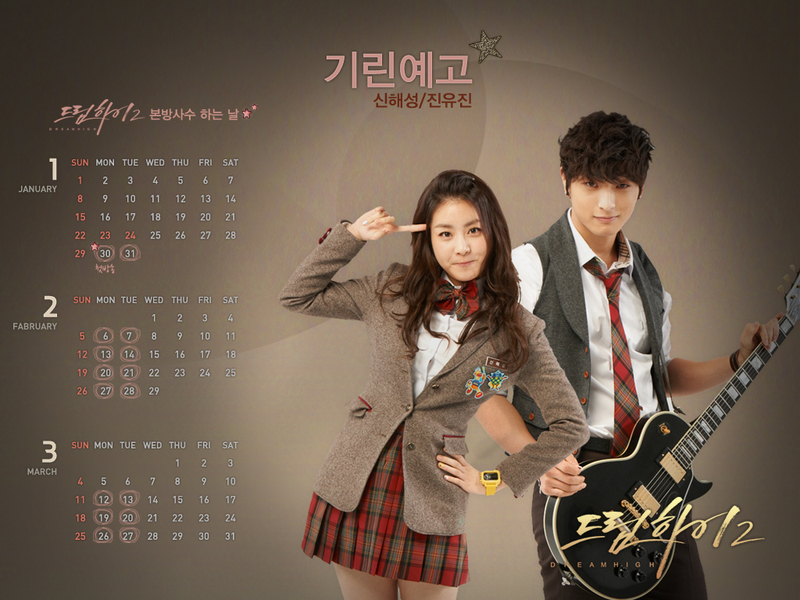 The official wallpapers are available in two resolution of either 1280 x 1024 or 1024 x 768, which can be used as the desktop background for your PC or Mac computer. 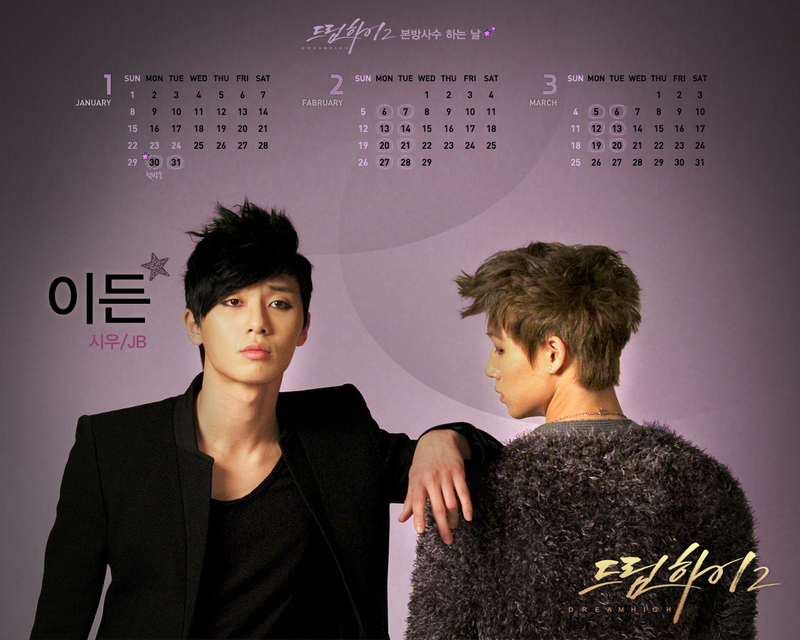 To download the wallpapers, simply right click on the size that you prefer and click on Save Link As or Save Target As.